“And the winner is…“. On 23 November, at BOAT & FUN BERLIN 2017, the winners of the Best of Boats Awards will be announced. 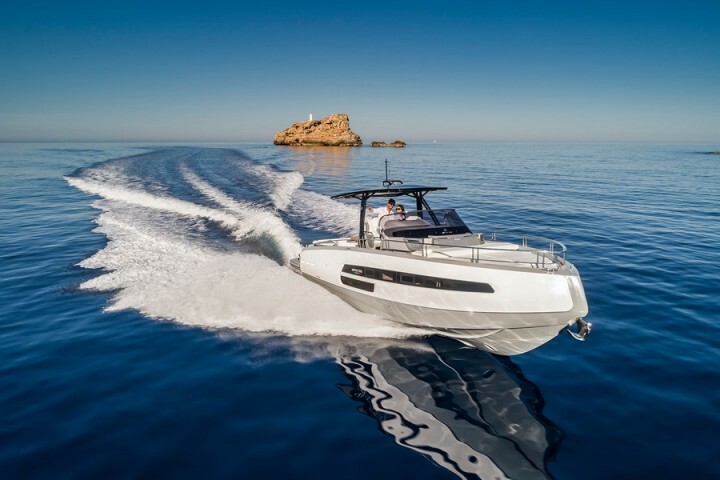 That is when, in the presence of representatives of international boatbuilders, one of the biggest and best-known prize-giving events for motorboats in Europe will take place. The red carpet will be rolled out for 22 finalists who came out ahead of their competitors and were nominated in five categories for the finals. The announcement of the finalists will take place at the Cannes Yachting Festival, which starts today. The selection panel, made up of 17 experienced boat magazine journalists, represents 15 nations as well as all of Europe’s main markets and sailing regions: Austria, Croatia, Finland, France, Germany, Greece, Italy, Netherlands, Poland, Russia, Slovenia, Spain, Sweden, the UK, and Ukraine.